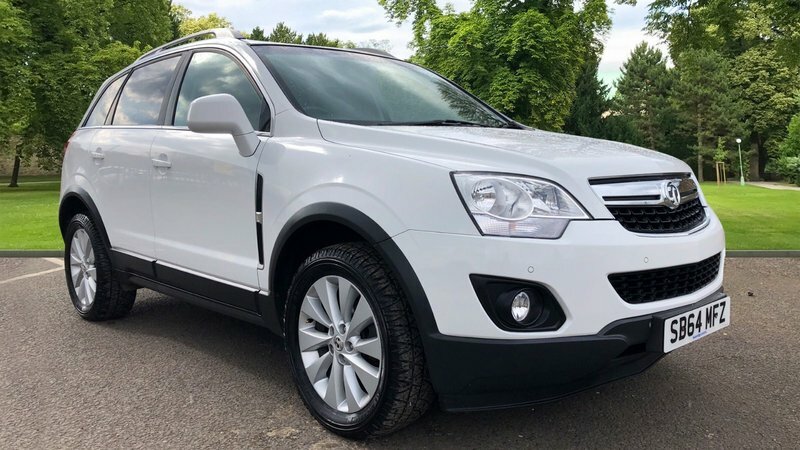 VAUXHALL ANTARA 2014 64 PLATE ! IN WHITE ! 59K, PART SERVICE HISTORY ! 2 KEYS ! LAST SERV AT 53K, PART LEATHER INTERIOR, SAT NAV ! ELECTRIC WINDOWS/MIRRORS, HEATED SEATS, ISO FIX , 4X4 MODEL GREAT TOWING VEHICLE ! PRIVACY GLASS ! CRUISE CONTROL, MULTI FUNCTION WHEEL ! A/C ! BE QUICK CARAVAN SEASON IS HERE ! CALL OUR SALES TEAM TODAY ! 01623-742911 / 07930916151.